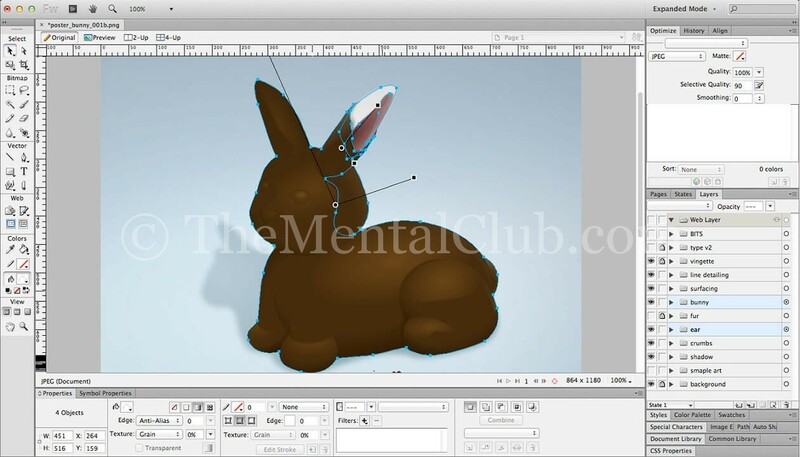 An Introduction to 5 best known Image Editing Software. Image editing software is one of the most demanded software in of the world. 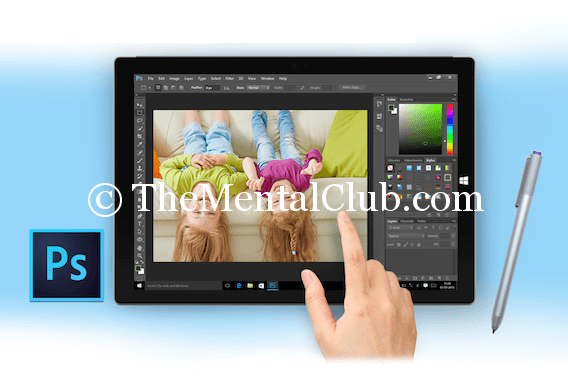 Image Editor Software is required for cropping or editing your family picture or making the web interface. Needless to say that Photoshop is at the top position among all of the image editing software. 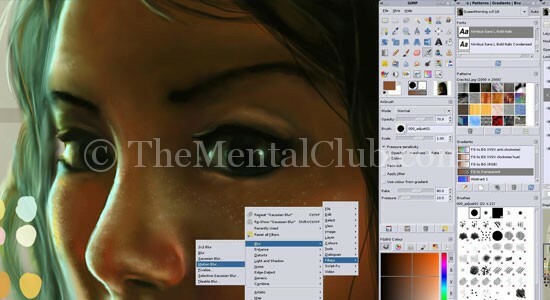 There are so many features in Photoshop by which you can edit the image as you wish. You have to know so many things for better editing in this software. As a professional software, it is an automatic choice software for all people. Visit Official Website. It is an Open Source Software which supports all operating systems (Linux, Mac, and Windows). It has customizable interface by which you can easily change the view. Visit Official Website. 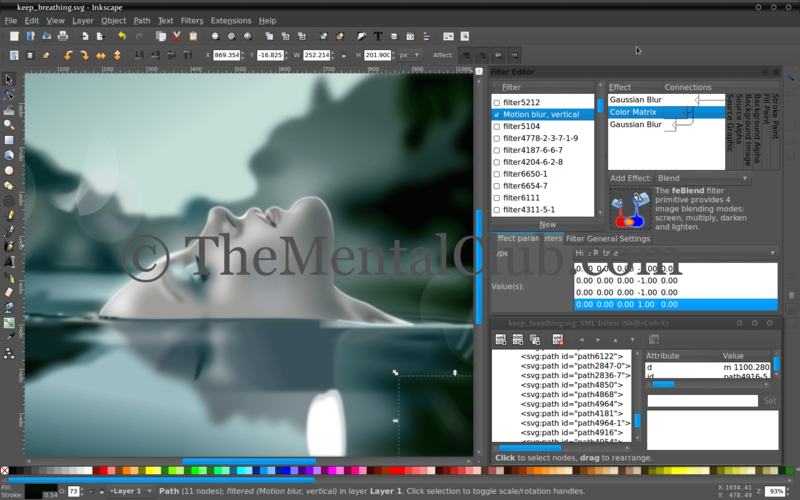 It is Image Editor Software of Adobe for the web designer. In many cases, it’s like a big brother of Photoshop. In this software, there are so many features which will be far better than Photoshop. Visit Official Website. This is an open source vector graphics editor, for example Adobe Illustrator, CorelDraw, and Xara X. It supports web standard format. Visit Official Website. 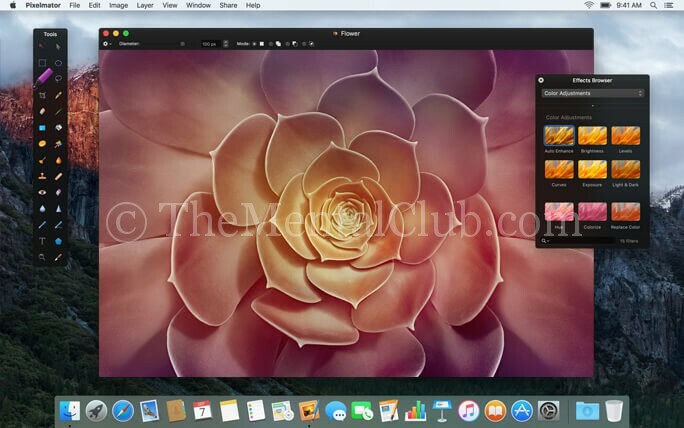 It is one of the strongest image Editing Software for MAC. By using this magnificent software you easily edit the image. It is the best software for MAC users. Neither has it had enough pressure of photoshop nor price discount. Visit Official Website. Can You Develop Apps Without Coding With PowerApps & Dynamics 365?